Joep Lange: HIV Netherlands Australia Research Collaboration (HIV-NAT); Professor of Infectious Disease, University of Amsterdam. One of the world’s top HIV/AIDS researchers and prominent pioneer of antiretroviral therapy. He was a former president of the International AIDS Society and authored more than 350 papers and helped lead the fight for the availability of affordable treatments across Asia and Africa. Jacqueline Van Tongeren: Amsterdam Institute for Global Health and Development and partner of Joep Lange. She was an HIV advocate, devoted to strengthening human resources for health and improving the health workforce. Pim de Kuijer: Campaigner and Lobbyist, Stop AIDS Now! Lucie van Mens: Director of Program Development at The Female Health Company, Director, AIDS Action Europe, Coordinator, Universal Access to Female Condoms (UAFC). Advocated for improved access to female condoms through increased funding for programming and research and development. Maria Adriana de Schutter: Program Manager of Bridging the Gaps; through this program, AIDS Fonds and other organizations support vulnerable groups of people globally. Glenn Thomas: Journalist, World Health Organization. All the lives lost on Flight MH17 are a great tragedy; these individuals represent a particular loss for all psychologists working with people with and at risk for HIV because they were our partners in the international effort to reduce human suffering from HIV/AIDS, tireless in their efforts in prevention, treatment, and advocacy. The loss of their knowledge, experience, and heart is profound. 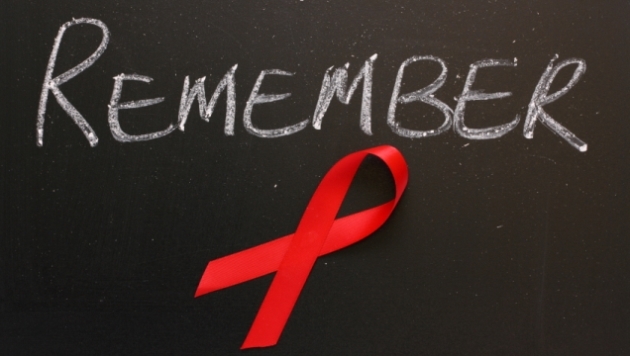 We must honor their memories by redoubling our efforts to research, prevent and treat HIV/AIDS globally.